Join The Methow Valley Interpretive Center for their first “Last Sunday” Event. 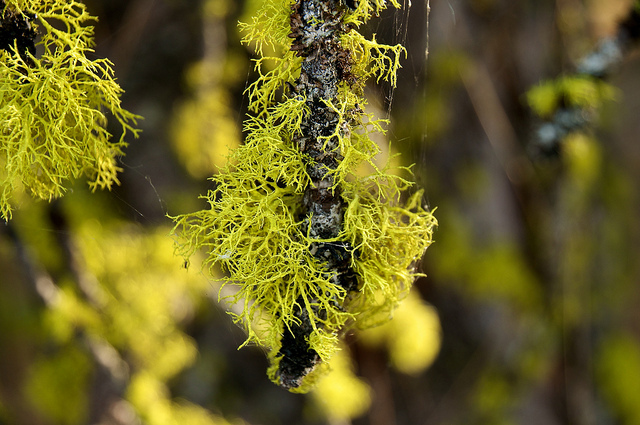 Lichens: The People Connection will kick off this year’s “Last Sunday” presentations at the Methow Valley Interpretive Center. 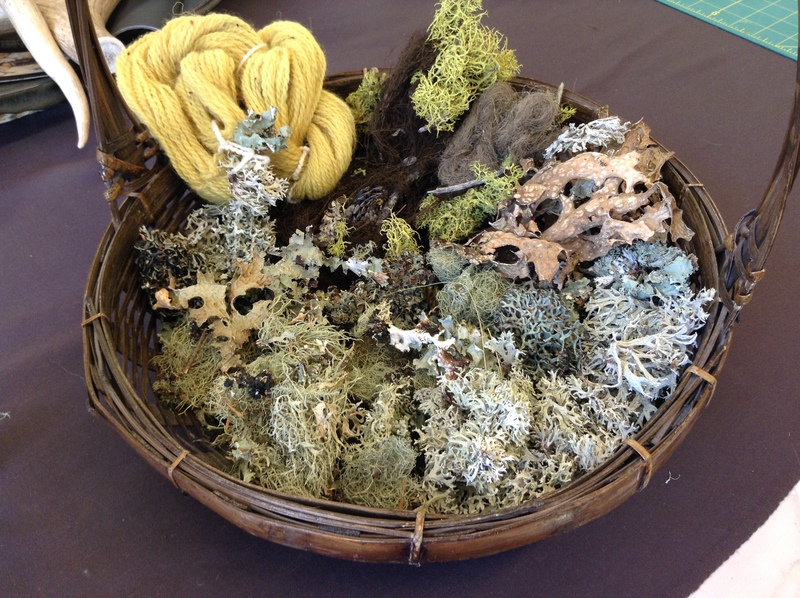 Biologist George Wooten and natural dyes artist Sara Ashford will co-present this talk on the little-understood lichen, an organism with both a fungus (mushroom) and an algae growing together in the same body. Lichens of many different shapes have colonized almost every environment on earth, and together they cover 6% of the planet! Some lichens are considered among the oldest living things, and many lichens are very sensitive to environmental disturbances and can be used in assessing air pollution and metal contamination, and are historic sources of traditional medicine. 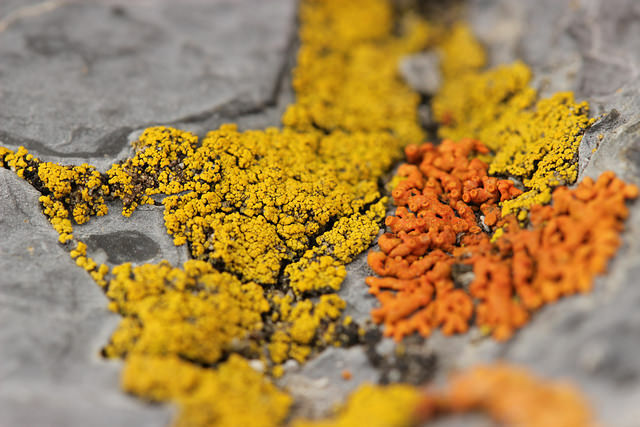 Culler Studio’s Sara Ashford will also talk about lichens and their use in the creation of various beautiful natural dye colors.